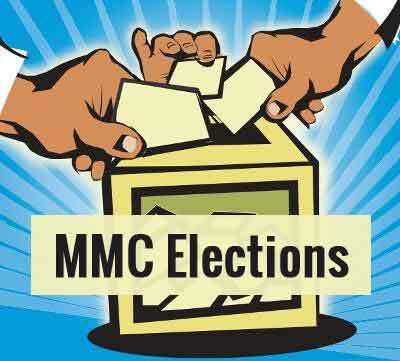 Maharashtra: The state medical council elections that are going to be held on the 18th of December may encounter a possible decrease in the overall voter turn out number. 36 districts in the state have one pooling booth each with only one physical ballot per booth, raising the issue of too few booths present for the access of the voters. Another reason which may lead to low voter turn out may be the fact that doctors will have to travel to the booth for the area in which they are registered, which may not be the location in which they practice. “Many doctors are posted in government hospitals,” says paediatric and neonatal surgeon Ketan Parikh, who is also contesting. “It is very difficult for them to get leave.” To vote, doctors in rural areas may need to travel up to 150 km. “Changing the pattern of elections should have been considered strongly by the government,” Dr. Parikh told The Hindu. E – voting option would have raised the % of votes casted & saved the time of busy medical fraternity. If successful E- voting option success would act as a pilot project for future election in different institutions. E voting is widely practiced by corporates like TCS, Infosys & so on. why MMC do not accept and use Digital e-voting when whole nation and PM favours the digital revolution????? Some candidate has brought a stay against electronic voting?? ?